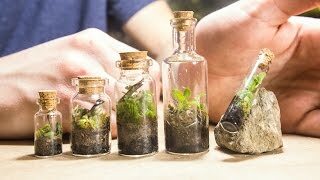 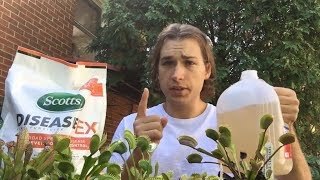 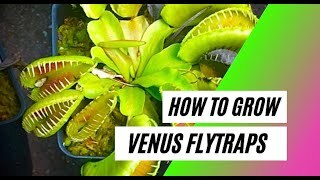 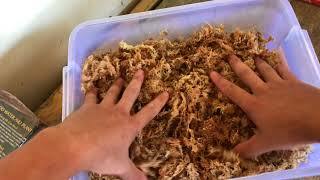 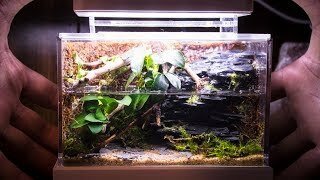 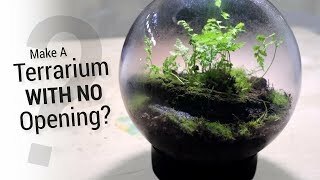 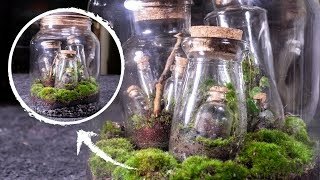 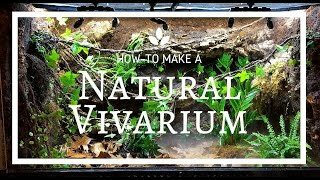 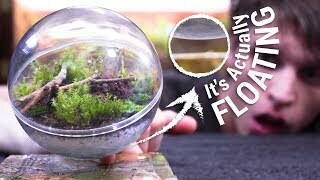 How to build a Natural Vivarium (From Scratch)! 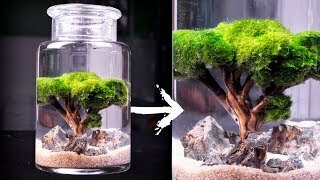 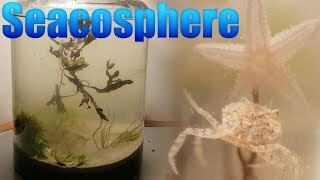 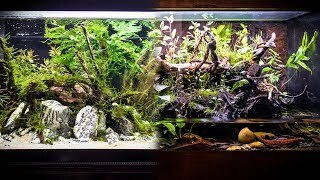 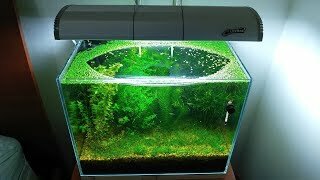 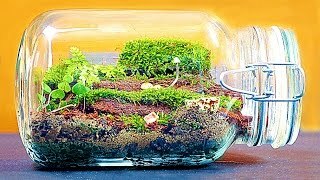 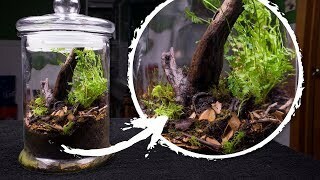 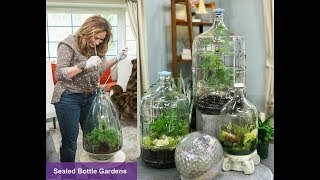 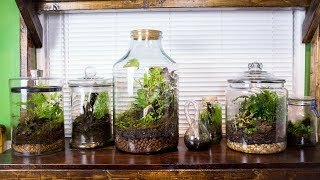 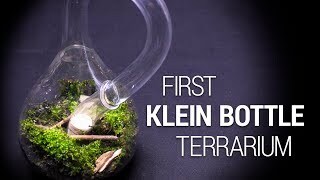 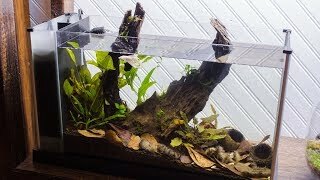 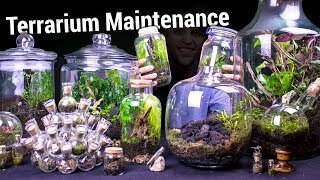 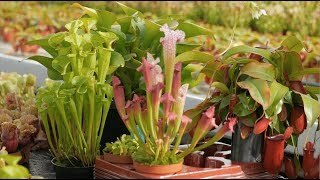 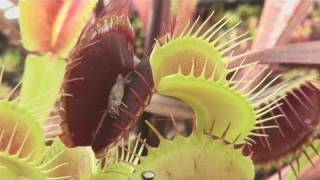 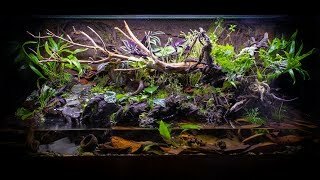 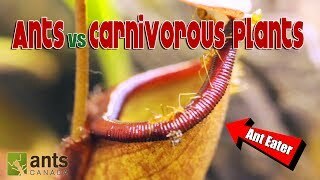 COMMUNITY TERRARIUM ( Scorpions,lizards,crabs,toads,fish!) 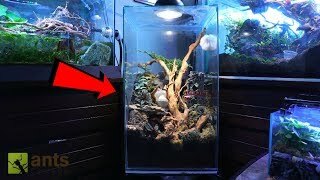 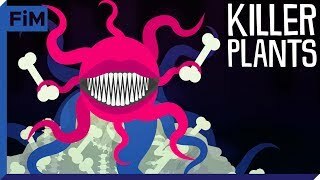 30 PLUS ANIMALS!